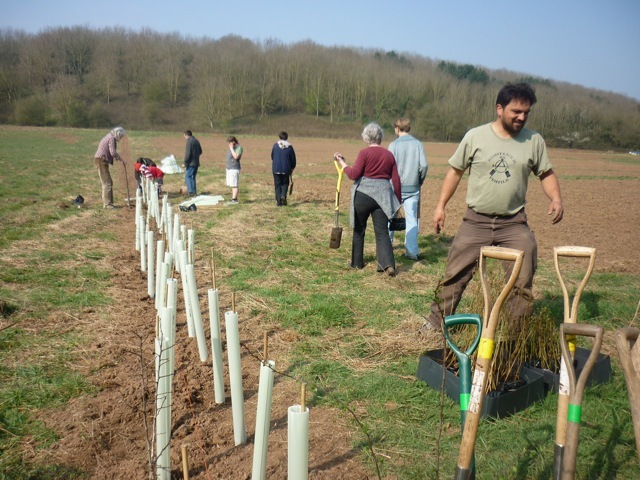 Hedge planting this Saturday 3 March 10 to 1! There will be a hedge planting workday on the plot this Saturday 3 March from 10 to 1. Hedge: crab apple, hazel, dog rose, hawthorn. We have 800 whips to plant with 20 permaculture students.